With First bank USSD *894#, transferring money to other banks is a easy as ABCD. *. Quick Banking- Follow prompts to access the listed services for FirstBank account holders ONLY. *. Firstmonie- For electronic wallet- based transactions. This product is available to both account holders and non-account holders. *. Create a new 5-digit PIN – This is your Firstbank transfer pin. Note: Please it is advisable to use your a transfer PIN that you can easily remember. Congratulations, your number has now been activated on the internet for FirstBank USSD Quick Banking Service. Just ensure that, your number must be completely registered with Firstbank. *. Then select account to debit and you are done. 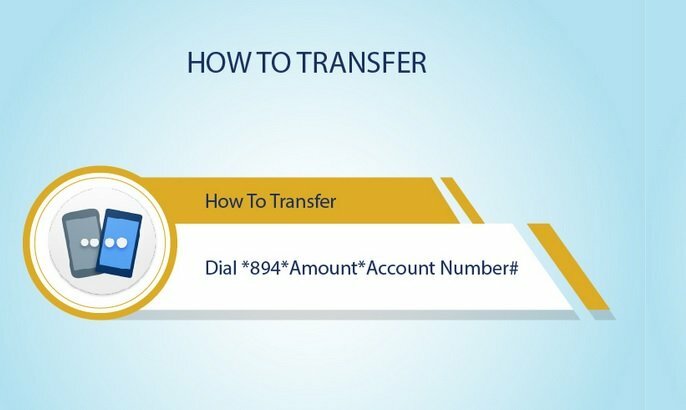 To check your Firstbank account balance, you can dial *894*00#, and you’ll be shown your current account balance. That is all.